UPDATE: THIS COMPETITION IS CLOSED! 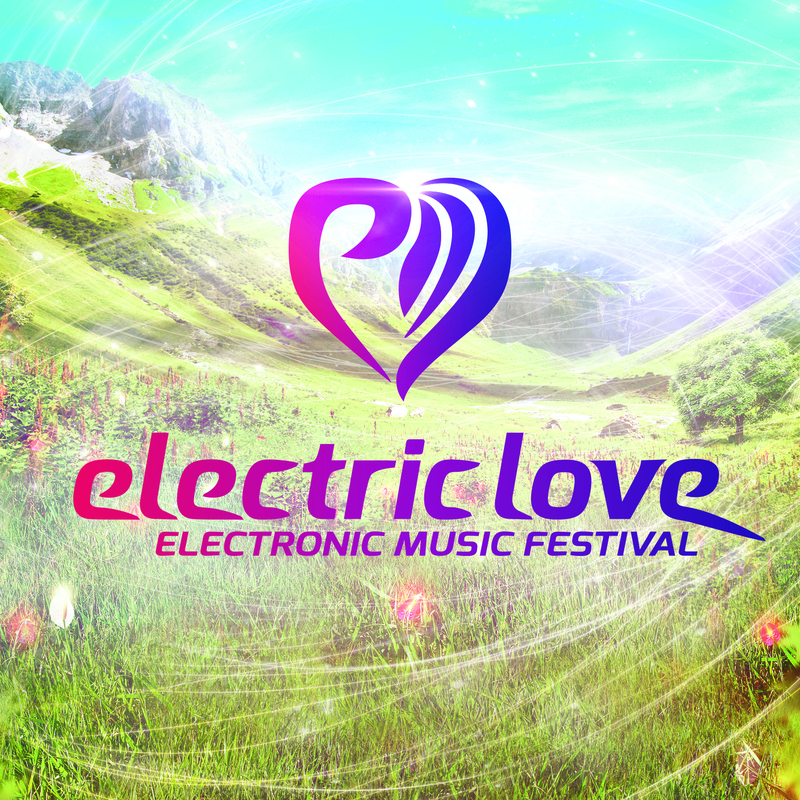 Following up their super successful 2013 debut, Electric Love Festival now returns to Salzburgring, Austria for another three-day-spectacle. Marching up to perform on four stages, the very elite of electronic music, including the likes of Dimitri Vegas & Like Mike, Hardwell, Armin Van Buuren, DVBBS, Klingande, Laidback Luke, Martin Garrix, Nicky Romero and many more, will ensure that Electric Love’s second run will be a real treat for all visitors. 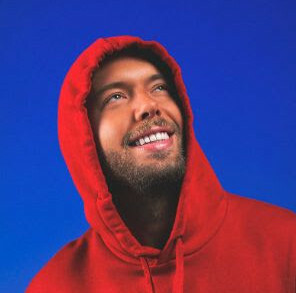 Certainly not unrelated to this high-quality artist roster, the organizers quickly ran out of VIP passes and it seems quite clear that the rush on standard festival passes is soon coming to a close as well, as there are just a few more tickets left. Well, whether you missed out on VIP tickets or you’re just fed up of shelling out the fee for a standard three-day-pass, we have the solution for you! As the launch of Electric Love’s second edition is fastly approaching, we’ll give away 5 x 2 festival passes and 2 x 2 VIP Gold passes among all submitters, so don’t hesitate to enter the competition below by just following two simple steps. GOOD LUCK! Electric Love Festival has a strict 16+ age requirement. Anyone born on or after July 10, 1998 will not be permitted entrance, even if accompanied by an adult. From that age you can also stay over night at the Electric Greenfield. The Salzburg Youth Protection Act applies, as amended. 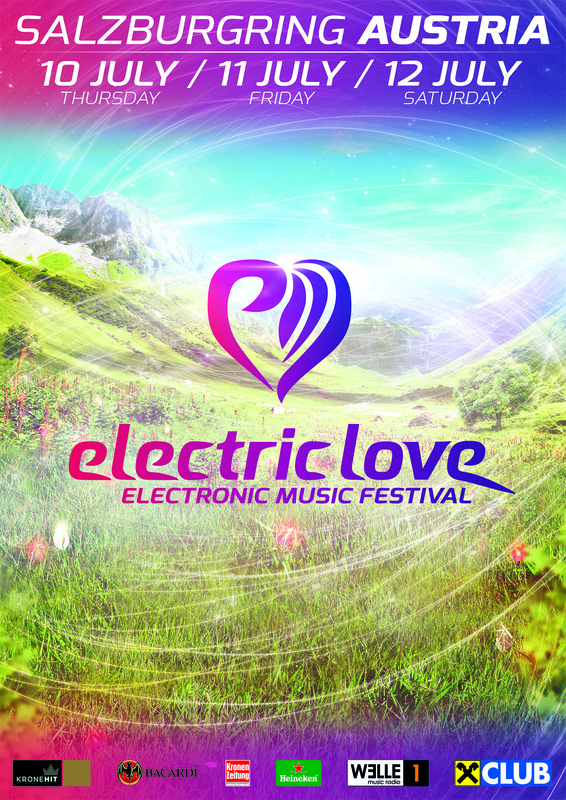 Your identification will be checked at the Electric Love Counter and at the shuttle busses. The organizers only accept official picture IDs (Passport, Driving licence, ID card); school or student ID cards will not be accepted!